You're in the scene, not just watching it anymore. 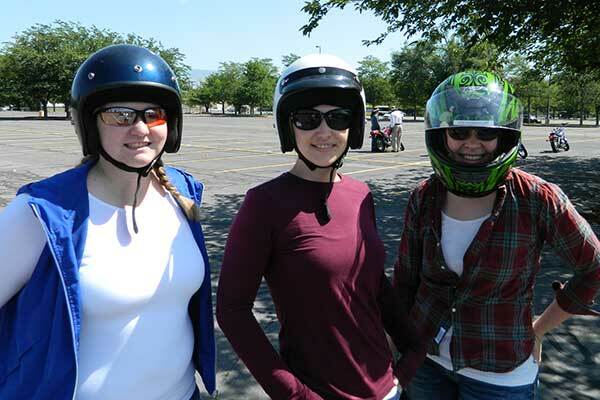 Learn to ride or improve your riding skills with the best motorcycle training school in Utah! This Motorcycle Safety Foundation approved program serves as a license waiver for the skills test at a Utah Drivers License office. 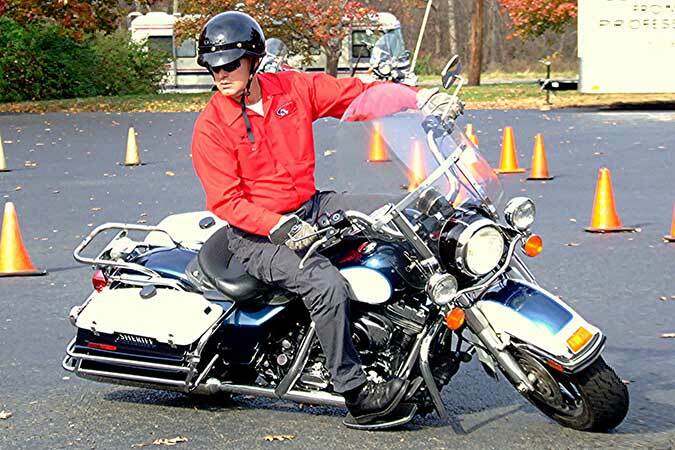 The course covers the fundamentals of becoming a safe and responsible motorcycle rider. 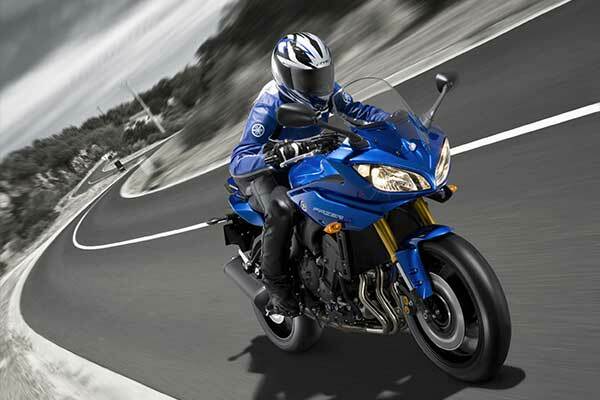 It helps you learn the physical and mental skills required for operating a motorcycle in everyday riding situations. It also provides a wealth of practical advice on basic motorcycle safety checks, the types and benefits of motorcycle-specific riding apparel, and time-proven techniques for becoming a safe, more confident rider. This is a one day course, held entirely on one of our riding ranges. The riding exercises build on skills learned in the BRC, including braking, swerving, and cornering.The ERC is a license waiver course for endorsement. The course starts with a brief inspection of student motorcycles. 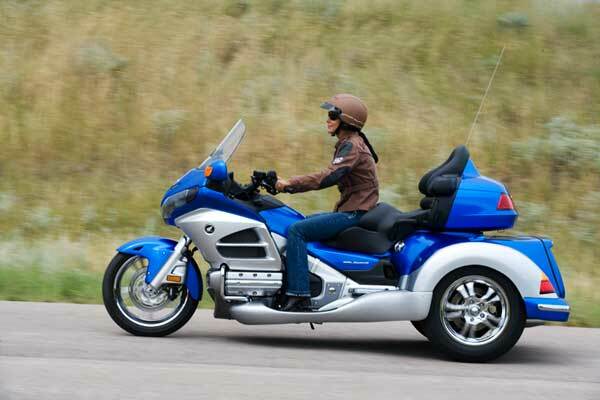 Your RiderCoach will provide guidance on safety inspections that you should perform before every ride and will ensure that your motorcycle is safe to ride during the training session. Techniques that extend beyond basic riding procedures are addressed in the ARC-ST. 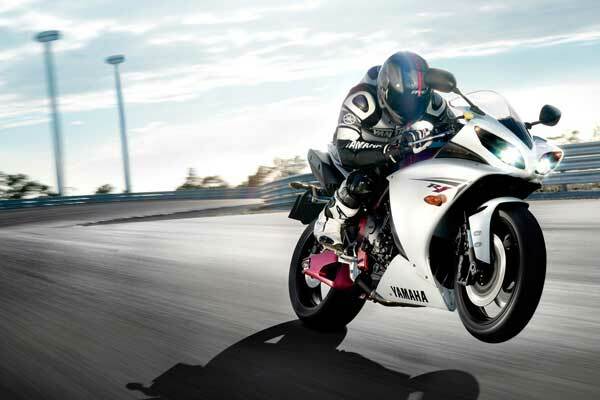 Sport bike riding techniques are not intended to encourage or endorse riding at higher speeds, but are provided to improve the performance capabilities of riders, particularly related to overall control, cornering and emergency maneuvers. 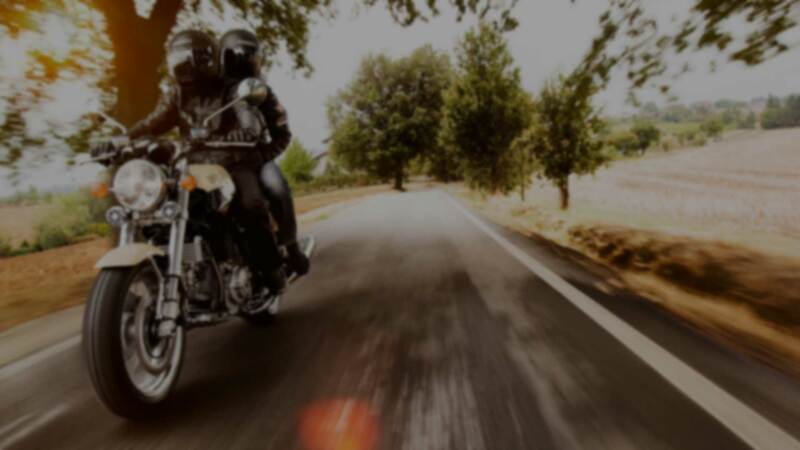 The Returning Riders Basic Rider Course is a license waiver course designed for a rider with previous riding experience and/or the individual who has been riding a motorcycle on a permit. This course material assumes the rider knows the basic function of the motorcycle controls and is able to operate them. These classes are run on demand, for women only, and taught by our top female instructors. 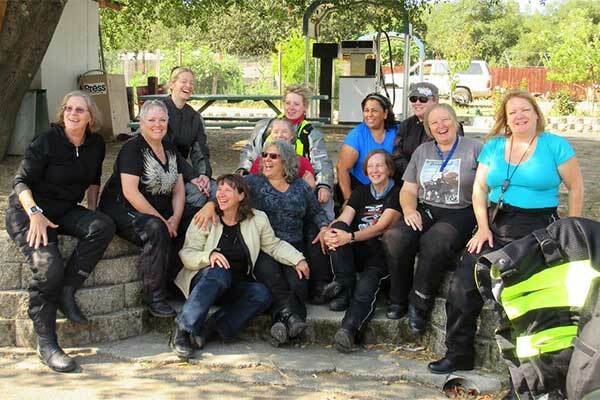 Our senior instructor, and Utah's only female Rider Coach Trainer, Michelle Havranek, has this to say: "The atmosphere of the class is different - they're not trying to out-do one another. ... For a long time, women were always passengers. ... Nice to see them driving." Registration Fee: Varies by course Register Now! 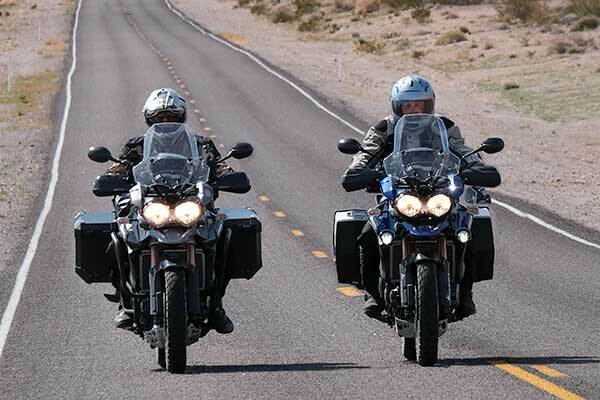 Generally, a person successfully completing the 3WBRC will be able to demonstrate fundamental skills for general operation and control; demonstrate a knowledge of minimum safety considerations for operating on the street; acknowledge the importance of a low-risk and positive riding attitude; demonstrate safety habits that are shown to reduce risk; acknowledge personal capabilities and limitations as a 3-wheel motorcycle rider; and demonstrate the basic knowledge and skills to be a safe, responsible rider. Private lessons offer an opportunity for us to focus completely on you and your specific situation. The curriculum follows MSF Course structures, but the pace and focus is all about you. Please call Dan Terry at 801 957-5278 (office) or 801 400-5447 (cell) to learn more. Provide training, instruction and practice for experienced riders who may not have previously considered the idea of formal instruction to refine and develop skills.